Locate on the upstairs Royal Melbourne Yacht Squadron St Kilda, Harbour Room is one of the Best Beach Wedding Venues in Melbourne. Within 8km from Melbourne CBD, it is super convenient for your guests to arrive for the celebration. When it comes to the wedding ceremony, Harbour Room offers its beautiful Rooftop as your perfect place to say I Do. With the panorama view of Port Phillip Bay and the stunning city skyline, it will make your dream wedding come true. After the wedding ceremony, the nearby St Kilda Pier is a gorgeous place to take some extra wedding photos. It is also one of the best inner suburb places to have the drone footage for your wedding. 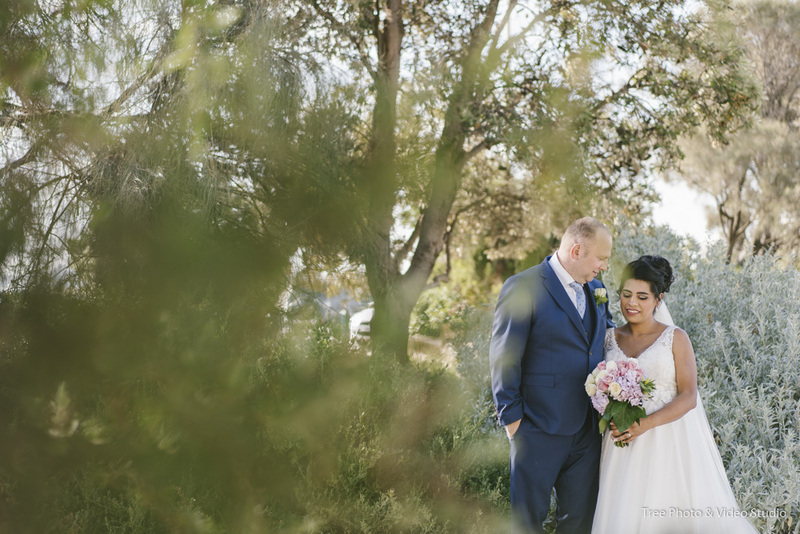 If you prefer to have a bit of Melbourne’s signature garden wedding photography, the nearby Catani Garden is the place without too much travelling. Harbour Room has two place option for your wedding reception. It could be the rooftop or the downstairs reception room. After you hired a Marquee and set it up on the Rooftop, you will have a bit more intimate and chic wedding. Enjoy the sunset and night views at St Kilda while you have the formalities running. The reception room provides a more formal place and a larger capacity of 180 people for your celebration. After years working in the wedding industry as a Melbourne wedding photographer, Harbour Room is definitely one of the best inner suburb beach wedding venues to me. Should you have any questions to plan a wedding at Harbour Room, please do not hesitate to Contact Us for the suggestions and information.